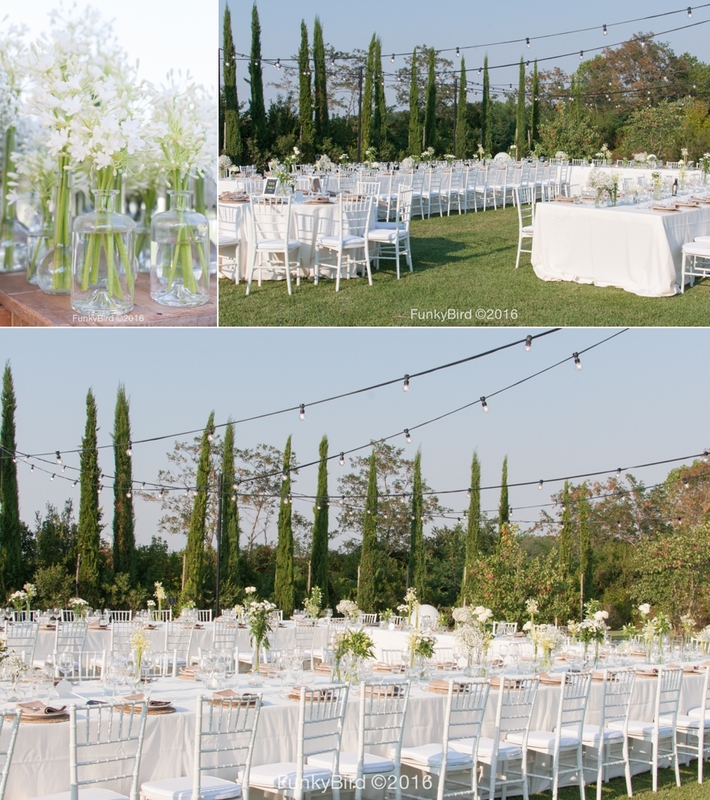 I was contacted by Amoré weddings London who asked me if I was available to arrange the floral decorations for this 3 day Indian wedding in Tuscany. How to refuse such a wonderful opportunity! 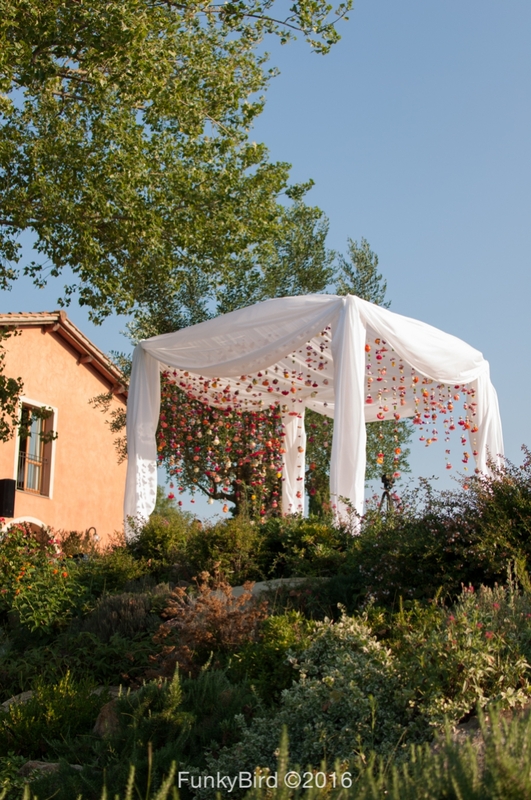 I especially love how the mandap turned out, sò many colours and yet so delicate. A big shout out to my team who worked around the clock with me to make this happen! And a big thank you to Donatella Barbera and Damiano Salvadori for the photos of the ceremony. On behalf of Viral and I we would like to say a VERY big thank you to you all for your beautiful work throughout our wedding events earlier this month. We were more than stunned by the sensational displays you worked so hard to produce and we have been so impressed by how you understood and shared our vision. Thank you to you all! 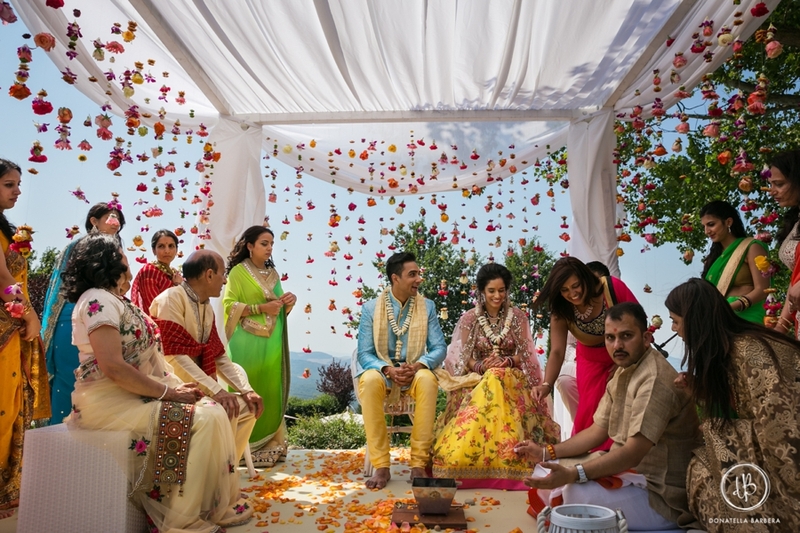 We have received so many compliments on the Indian mandap and decor and we cannot wait to see the photos! You worked tirelessly in the early hours of the morning and you have been nothing short of professional, flexible and approachable. Thank you for helping to make our wedding dreams come true!